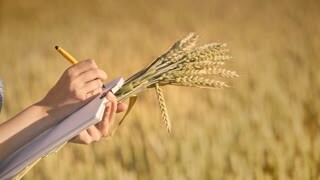 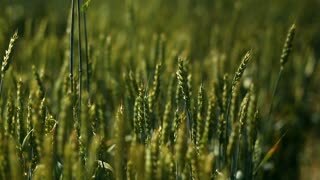 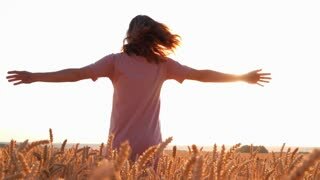 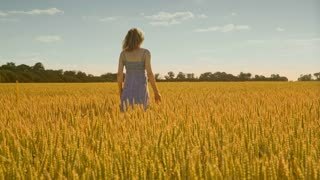 Search Results for "woman hand wheat field"
Slow motion. 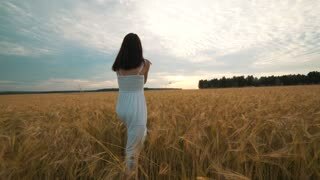 Beauty romantic girl walking alone through the golden wheat field and touching wheat ears. 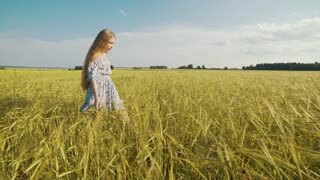 Young woman enjoying nature outdoors. 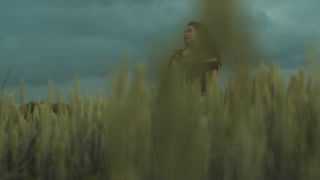 Beautiful view of attractive brunette woman in a black bare shoulders dress standing in the wheat field in a strong wind. 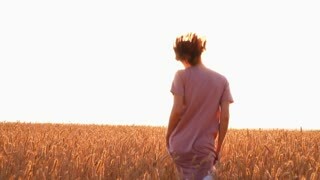 , looking around, walking through. 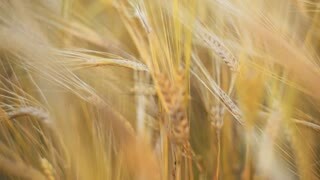 Beautiful scenery, summertime. 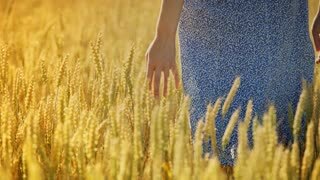 Close-up of of Woman's hand touching golden wheat field. 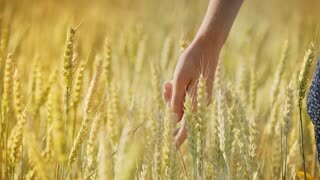 Girl's hand touching wheat ear closeup. 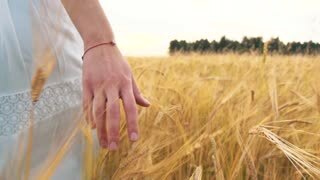 Woman's hand running through wheat field. 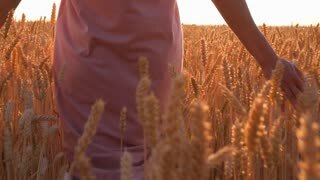 Girl's hand touching wheat crops.